As we are an abatement company, the team at Urban Environmental knows its way around a contaminated job site. This is why we have brought together some information for our clients to understand who abatement of both vermiculite and asbestos is so essential. Without further adieu, here are the most common dangers associated with vermiculite and asbestos. Vermiculite was a standard construction material in North America and was used routinely in both commercial and residential construction. The issue is that 70% of the world’s supply of vermiculite came from one mine in Montana, and this mine was later found to contain high amounts o tremolite asbestos. However, this was after millions of homes and offices utilised this cheap material for insulation and were used throughout the Greater Vancouver Regional District throughout the 1900s. So why doe this matter? asbestosis which is a scarring of the lungs, which makes it difficult to breathe for months, if not your entire life. mesothelioma which is a rare cancer of the lining of the chest or abdominal cavity which is exceptionally lethal if not found quickly. Lung cancer which exposure to asbestos and smoking can significantly increase your overall risk of developing. This is a grave concern, and no matter if you are working in the construction industry, or simply bought an older home that has not been renovated, the risks are the same. There are a few things that you can do to prevent the spread of asbestos, and some steps you can take to ensure it does not negatively affect you. If you are looking to remodel or renovate an older home, and you uncover asbestos, shut the site down and ensure not to disturb the area. 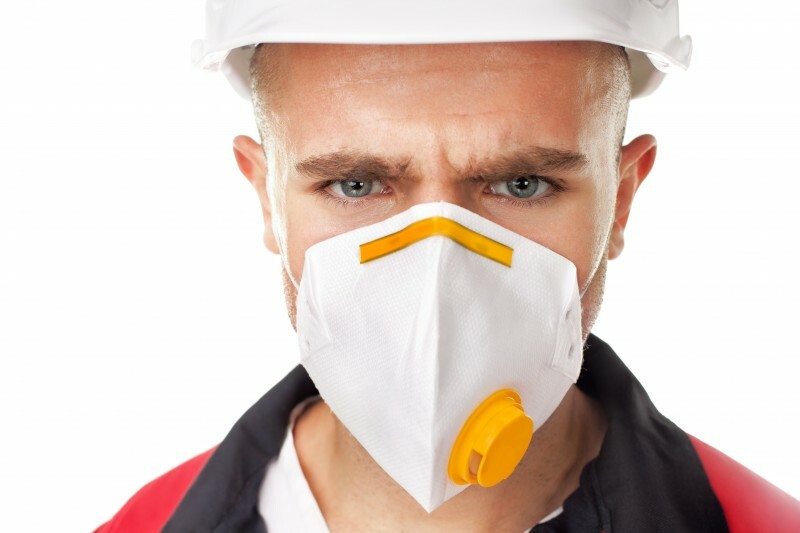 Next, you will need to call the team at Urban Environmental to start an asbestos abatement treatment to ensure that you and your team are safe during the rest of the renovation. Whether it is vermiculite or asbestos, the leaders in Vancouver at Urban Environmental are ready and waiting to assist you in the abatement process. Call us today to find out more about the variety of services we offer, which of course includes both vermiculite abatement and asbestos abatement.